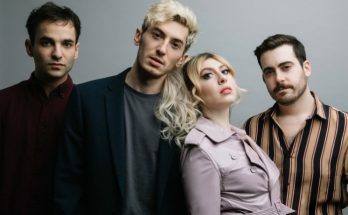 After releasing their fourth album, Slow Air, in August, Still Corners launch a run of UK tour dates, including a Manchester gig at YES. Slow Air was released in August via Wrestling Light. The album continues the band’s journey with a tense and brooding sound fused with a reverb heavy dream atmosphere. 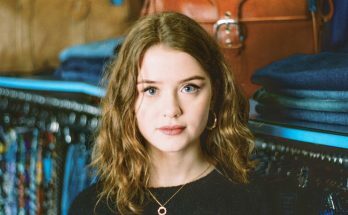 It features Still Corners embracing a classic guitar sound whilst Tessa Murray layers stunning vocals over the top. And unlike most bands, they deliberately allowed any mistakes to remain on the tracks for a feel of maximum humanity, emotion and honesty. They drew inspiration from the change of leaving England for the States and travelling around; from the deserts of Texas and Arizona to the beaches of California. In fact, the heat in Texas, which causes everything to slow down, inspired the album title. 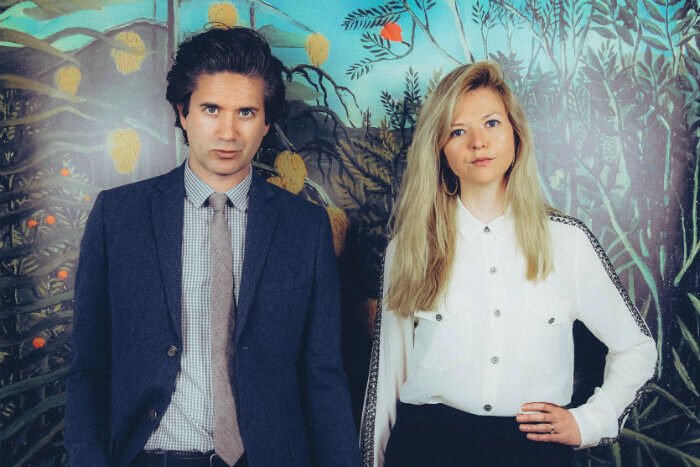 Still Corners recorded the album in Austin, Texas, where it was written. They kept the recording process with Greg Hughes as fluid and minimal as possible, using a variety of microphones. 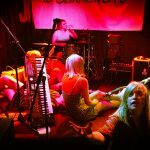 Recorded over a three month period, it was their quickest album recording experience to date. 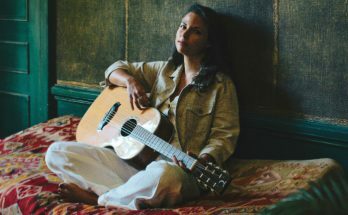 “We wanted to hear beautiful guitar and drums and an otherworldliness, something almost indefinable along with a classic song writing vibe. We’re always trying to get the sound we hear inside of ourselves, so we moved fast to avoid our brains getting in the way too much. 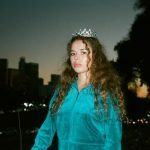 The name Slow Air evokes the feel of the album to me, steady, eerie and beautiful,” explains Tessa Murray. 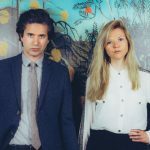 When do Still Corners headline at Manchester’s YES? 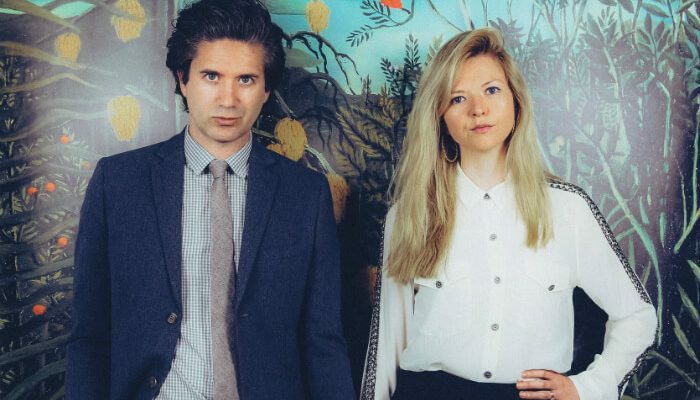 Still Corners headline at YES on 3 December 2018.